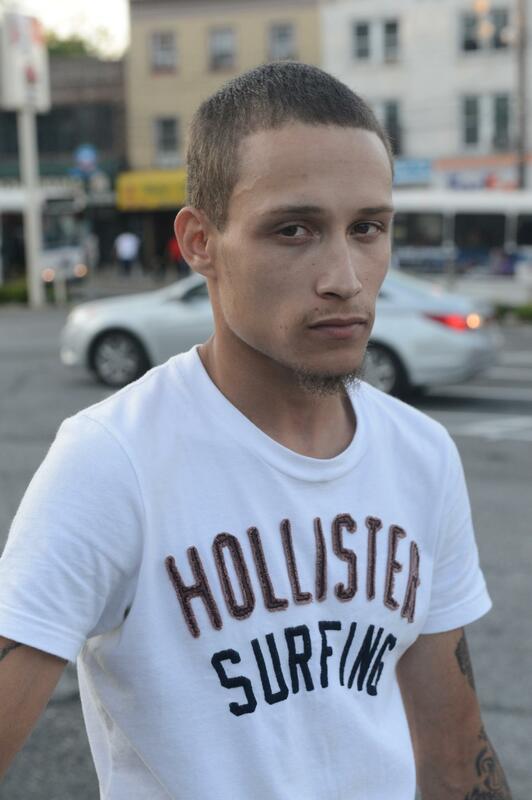 After spending two months in New York’s Rikers Island, Ramsey Orta, the man who filmed Eric Garner’s chokehold death, has been released on bail. Since 23-year-old Orta was taken into custody in February on drug charges, a gofundme.com page was set up in his name to raise bail money. Prosecutors questioned whether the $52,500 raised for his $12,000 bail was crowd-sourced legally—which District Attorney Dan Donovan says is a common query when dealing with drug cases—but last week, a judge ordered his release after reviewing donor profiles. Ken Perry, Orta’s lawyer, said that the remainder of the money would go toward his defense fund. Orta claims that since filming Garner’s July death, he has been targeted by police officers. He was arrested on gun charges in August, just one month after Garner was killed, and again in February when Orta, along with his mother and brother, were arrested for alleged drug possession. “It’s payback for him exposing what they did to Eric Garner and the bad things that they were doing,” Orta’s mother, Emily Mercado, told New York’s CBS affiliate. At a proceeding in February, Orta plead not guilty and told authorities that his arrest was a “frame-up.” A court date has not been set.